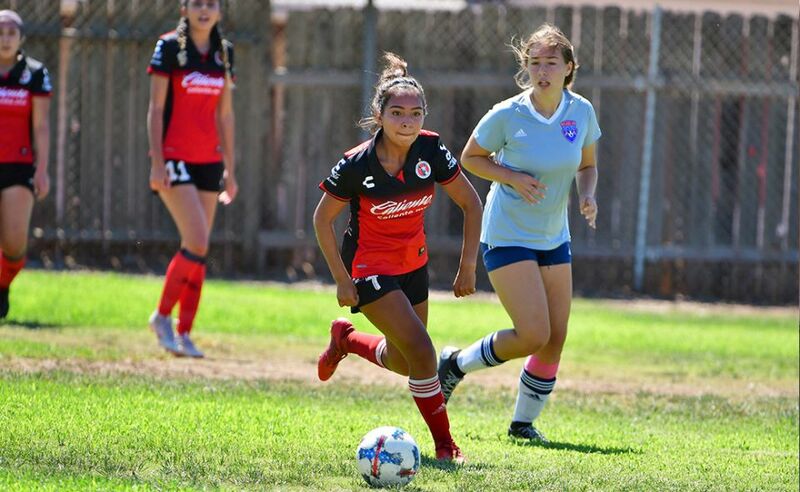 TIJUANA (Jan. 14, 2017) –Club Tijuana Xoloitzcuintles Under-15 team beat Pachuca 2-1 Saturday in a LIGA MX 2017 Clausura Week 2 match at Estadio Caliente. 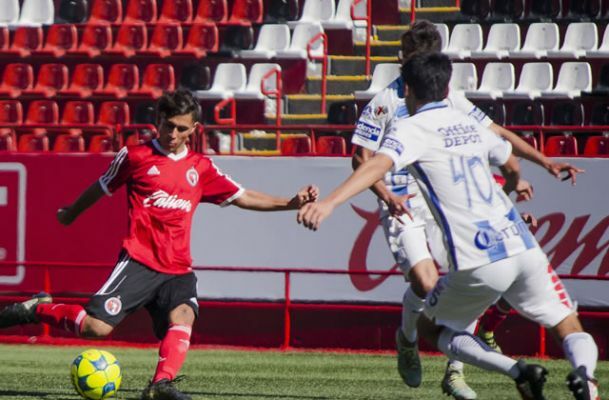 Ettson Ayon and Kevin Aviles scored for coach Oscar Escobar’s team while Sergio Gamez scored for the visiting Pachuca. Ayon opened up the scoring in the seventh minute with a shot from outside the penalty area. Aviles added the Club Tijuana second goal in the 55th minute with a blast from inside the area. Pachuca was able to score in the 82nd minute but it was not enough. 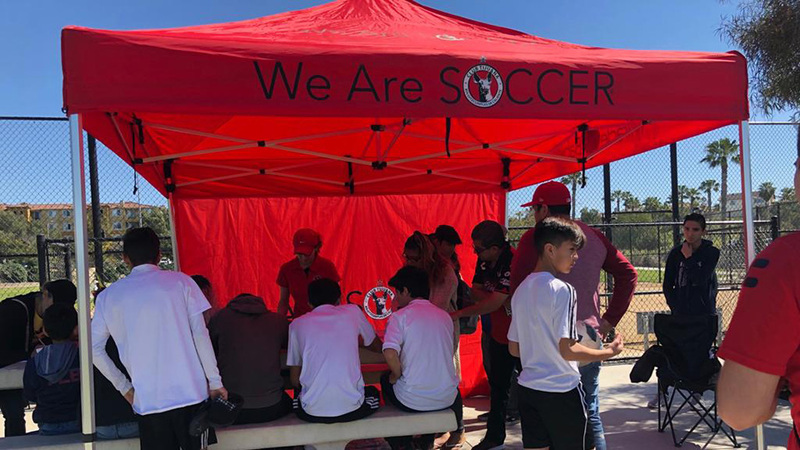 The win gives Club Tijuana four points in the Group 1 standings. 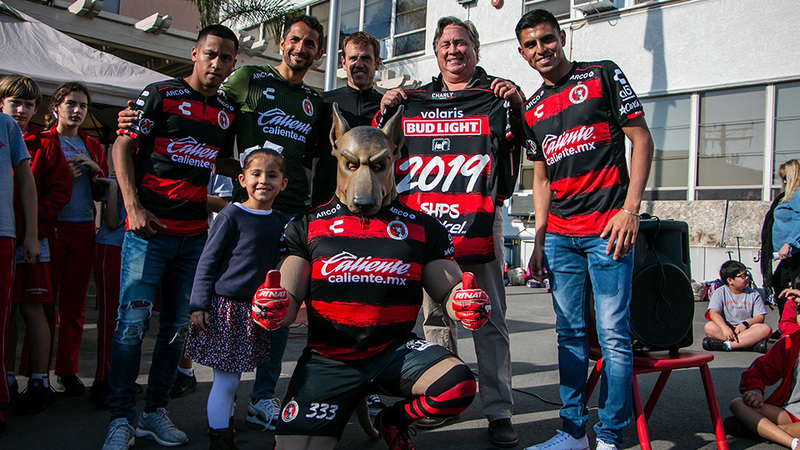 The Under-15 team will now visit Cruz Azul at the La Noria facilities in Mexico City Jan. 21.